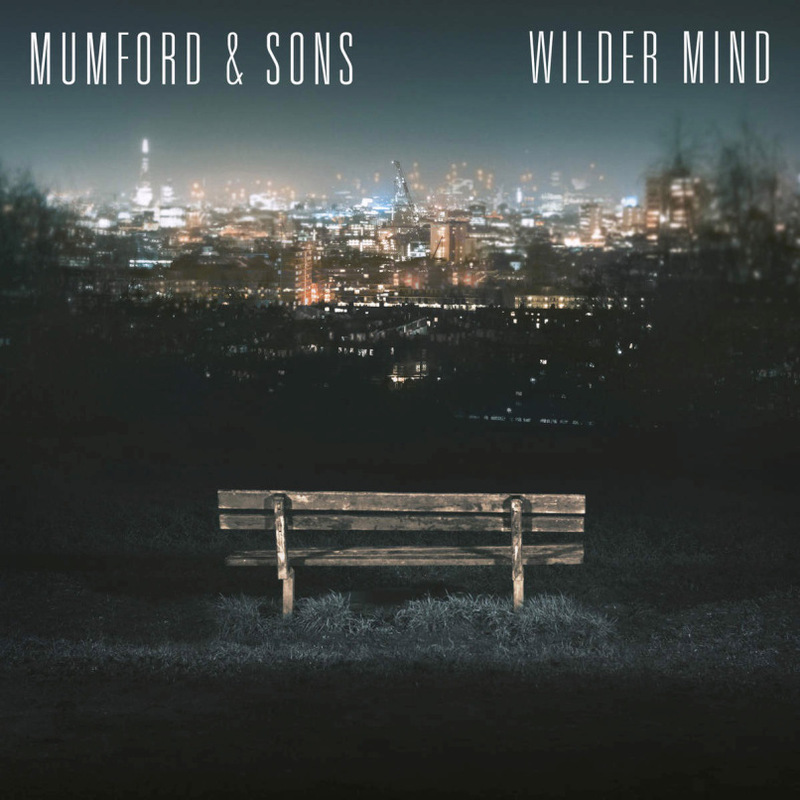 Earlier in the day, Mumford and Sons officially ended their longstanding hiatus by announcing that their third full-length album, Wilder Mind, would be arriving on May 4 via Glassnote Records. Check out a teaser for the London quartet’s latest undertaking after the break. According to lead vocalist Marcus Mumford, the outfit’s forthcoming effort will lack the signature folk elements of 2012’s Babel, as former banjoist Winston Marshall has now embraced the electric guitar full-time. “None of us had really any interest in doing a sort of Babel 2. It was always going to be different,” added bassist Ted Dwane. Personally, I never really got into the Grammy-winning foursome’s past albums, so I’m honestly pretty stoked to hear that they’ve replaced the heel-pounding and hand-clapping with “U2-sized guitars, synths, spacey mellotrons, and even some drum machines.” If you’re equally thrilled, sound off in the comments. I loved Sigh No More until it got played out but I never really got into Babel. I actually felt the exact same way. Loved the first album and just didn’t get into Babel. Didn’t dislike it… just struggled to get into it.